Enjoy the comfort of a home away from home in Beaver Creek and Vail Colorado Vacation Rentals, offering great value for family or group travel. Beaver Creek and Vail Colorado Home Rentals come equipped with modern appliances and amenities and are attractively decorated and furnished. Discover the ideal vacation home in Vail CO. Choose your preferred setting: hotel, private home, condominium to host your intimate getaway, family vacation, wedding reception or corporate meeting. 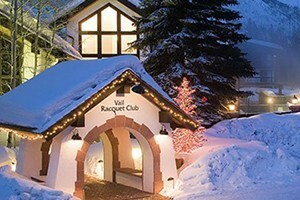 Extraordinary vacation homes in Vail and Beaver Creek available year round. Exclusive high end private ski-in/ski-out home or condo, snowmobiling, snowshoeing, ice or tubing. Hiking white-water rafting, fly fishing or mountain biking retreat. We are experts on Vail, Co vacation planning, and can provide tips and suggestions that will truly make a difference to your overall Vail vacation.